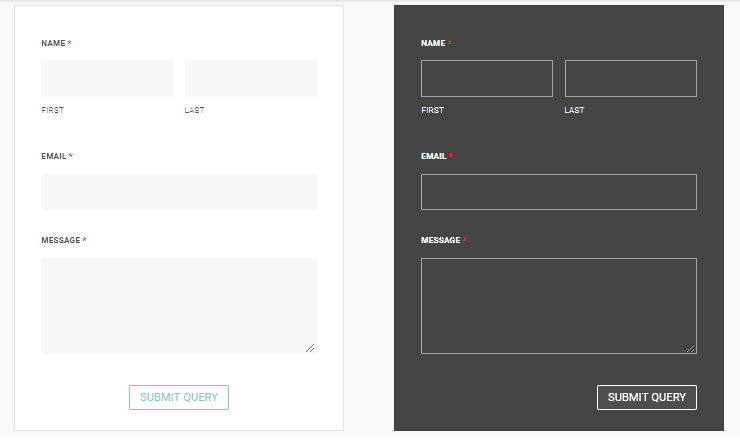 The EA weForms element lets you add styling to any form created with weForms. You need to have weForms installed on your WordPress website to use this Essential Addons element. 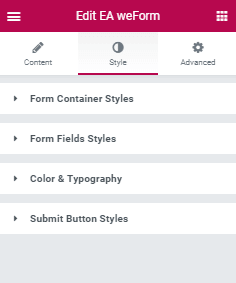 See how beautiful weForms stylings you can build with Essential Addons.